Below is a list of Hotels that Candy Tours will be staying in throughout the year. 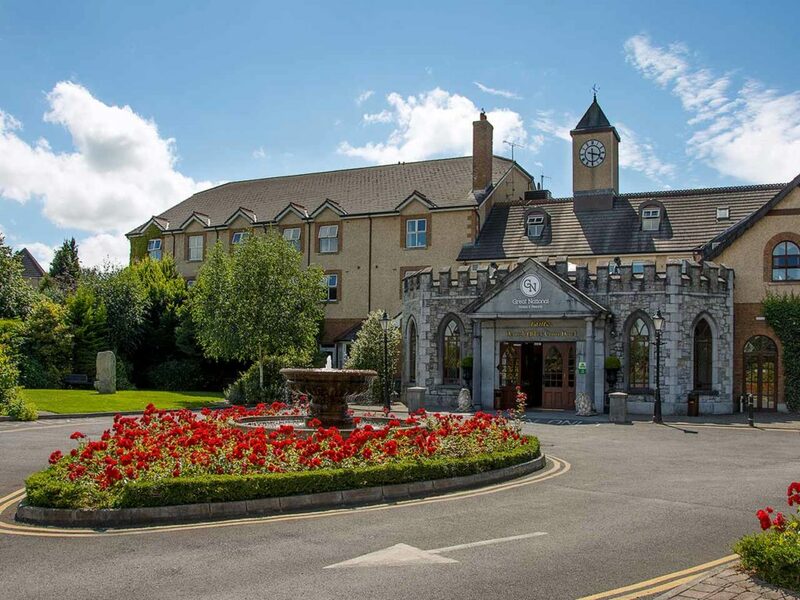 The Killarney Oaks Hotel is a Luxury, Four Star Hotel nestled in the heart of Killarney and it’s surrounding beauty. 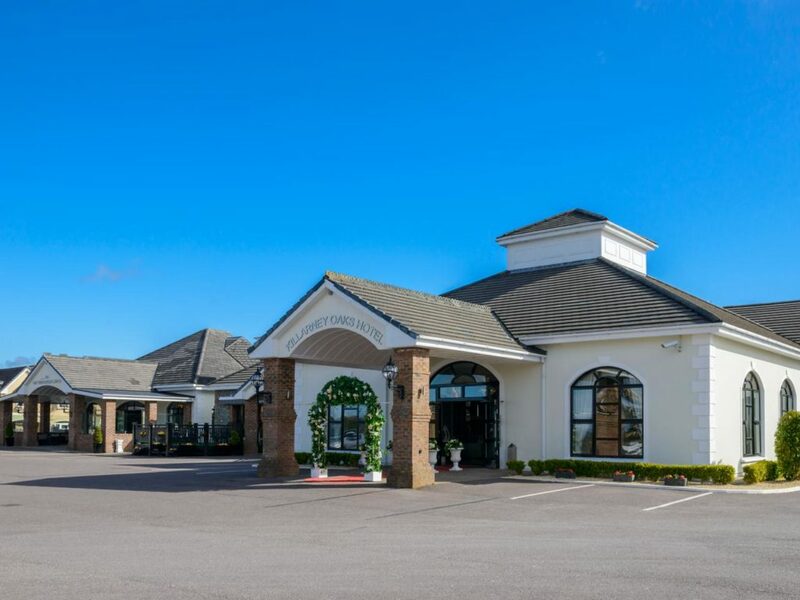 Situated just minutes from Killarney town centre and on the edge of Killarney National Park, The Killarney Oaks offers a stunning setting overlooking the rugged mountains and spectacular countryside of Killarney. The Ballymascanlon House is set on 130 acres of beautiful parkland, this impressive Victorian House forms the heart of this Hotel. It is one of the most remarkable historical estates in Ireland dating back to 833 A.D. Steeped in history, Ballymascanlon estate is located in Ireland’s North East on the Cooley Peninsula in close proximity to the Irish Sea and Mourne Mountains. Less than 1 hour from Dublin and Belfast, and 20 minutes from the medieval town of Carlingford. Owned and run with pride and dedication by the Quinn Family, we are delighted to welcome you to our beautiful luxurious venue, ideal for both Business and Leisure. 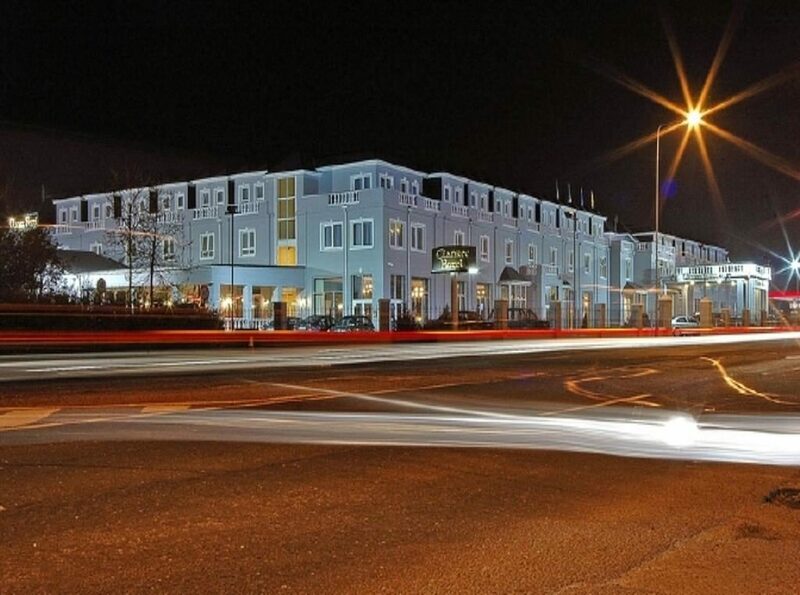 Situated on the outskirts of Nenagh Town, the hotel is just a few minutes’ walk from the charming shops and gourmet delights. Widely acclaimed as a leading wedding venue and a great place to unwind, our quirky features reflect the architectural design of the nearby 13th century Franciscan Abbey. 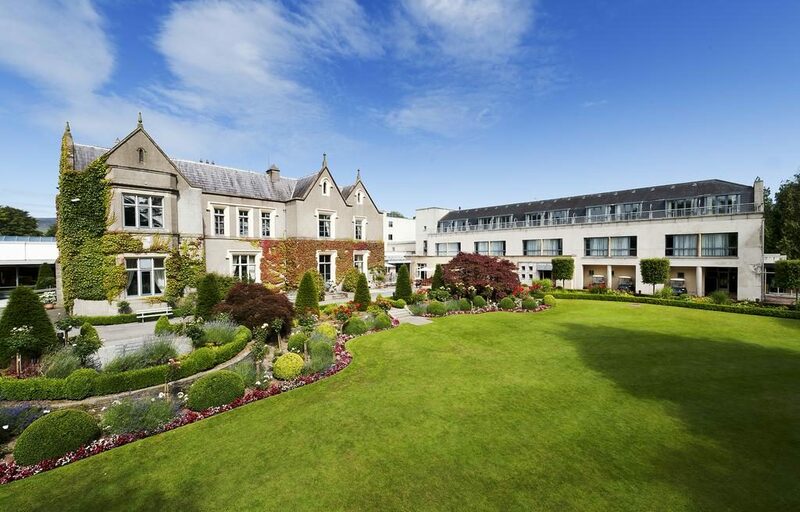 Located on the Wild Atlantic Way, just on the edge of Sligo Town, in the Heart of Yeats’ Country, the four star Sligo Park Hotel is set in quiet parkland and surrounded by some of the most scenic countryside in Ireland, ranging from the majestic Benbulben to the Wild Atlantic Way . 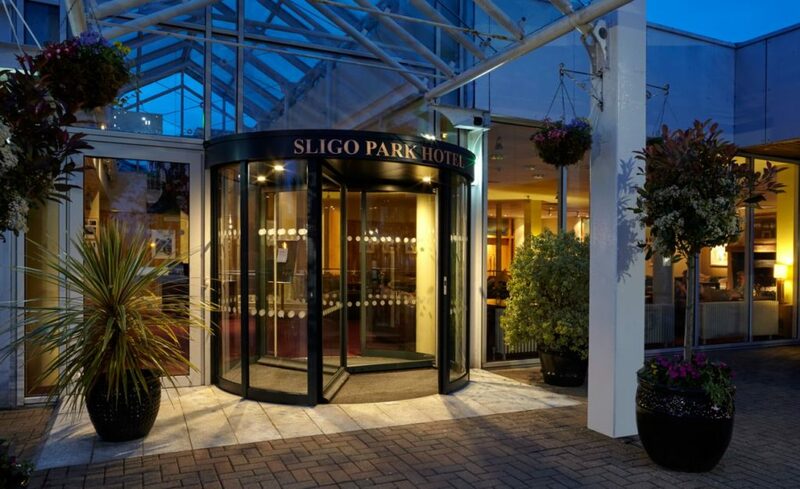 This contemporary style hotel in Sligo Town boasts 136 spacious, comfortable bedrooms, including 12 superior bedrooms and the Innisfree Suite, located in the private Lough Gill Wing. The hotel has an AA Rosette award winning Restaurant – the Hazelwood, also a modern Leisure Club with a bright, fresh atmosphere and natural light streaming into the swimming pool and Jacuzzi. The hotel also offers dedicated conferencing and banqueting facilities accommodating up to 520 delegates. 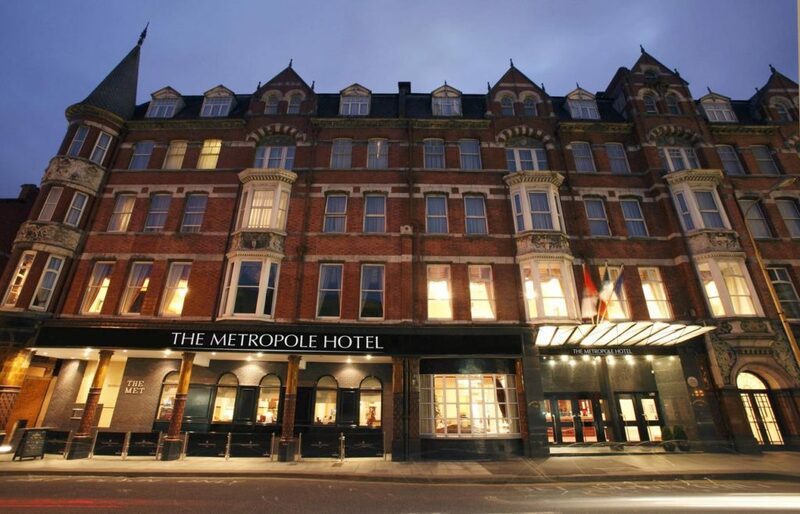 The Metropole Hotel was built to the highest standards and opulence of the day. The hotel is known locally to Corkconians as the “Met” and most of the guests at that time were travelling salesmen and business men.